The PROFIT 500 is by far Canada’s largest annual celebration of entrepreneurial achievement. Dependable Mechanical Systems Inc. has been ranked 380th on the list with revenue growth of 125 per cent. 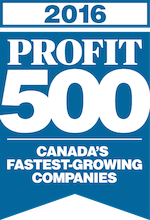 It is the 6th consecutive year DMS has been listed amongst the Profit 500 fastest growing companies. 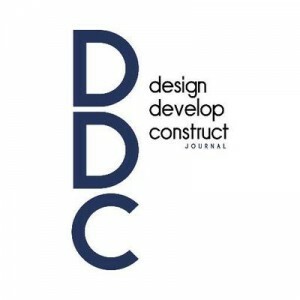 #380 Dependable Mechanical Systems Inc.
Website: www.dmscorp.ca Head Office: Vaughan, Ont.